I read this article and found it very interesting, thought it might be something for you. The article is called Bitesize: Wild Lager Menu at The Big Grill and is located at https://www.totallydublin.ie/food-drink/food-drink-features/bitesize-wild-lager-menu-at-the-big-grill/. 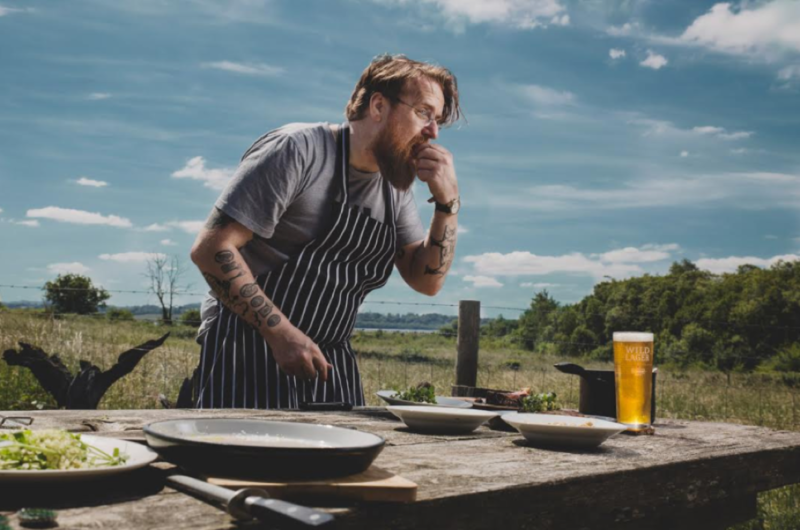 This month’s Big Grill Festival provides a terrific opportunity to sample the fruits of an innovative new partnership involving Michelin star chef JP McMahon and brewing giant Heineken. Inspired by the Patagonian and Himalayan origins of the brand’s Wild Lager range, an inventive four-dish tasting menu sees a brace of special edition brews paired with wild and foraged Irish produce and ingredients. Festival goers can enjoy the citrus and full malt character of Wild Lager Himalayas with a choice of accompaniments such as monkfish with asparagus, and woodroof and goat’s curd with nettles and dandelion oil.